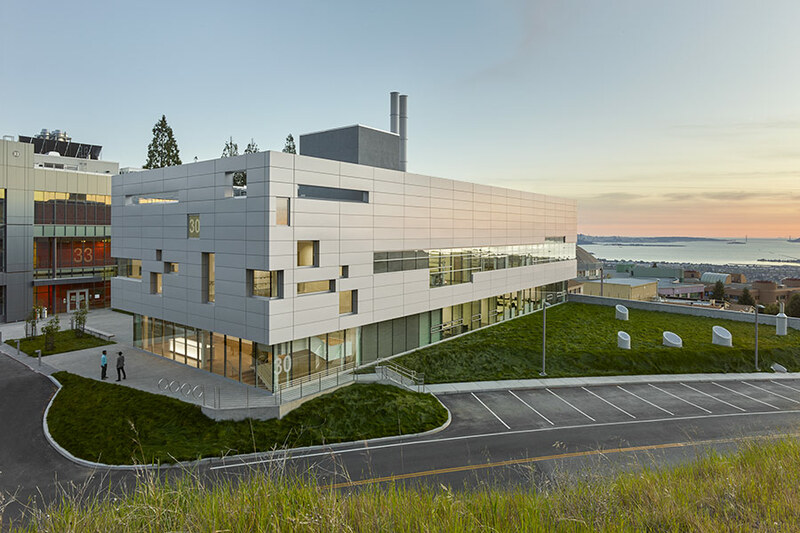 Located among the expansive Berkeley Hills and overlooking the bay, UC Berkeley’s Lawrence Berkeley National Laboratory’s Chu Hall is an alternative energy research facility set to focus on new generation photovoltaic solutions, laser laboratories, and computational chemistry laboratories. 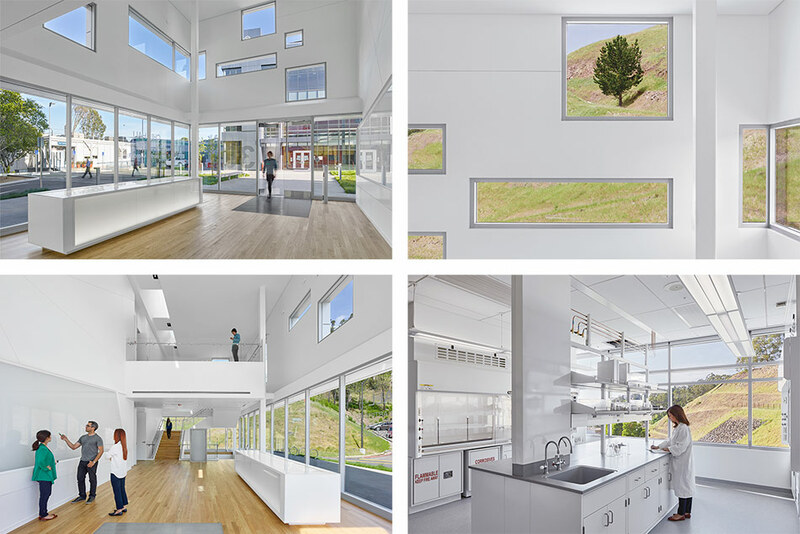 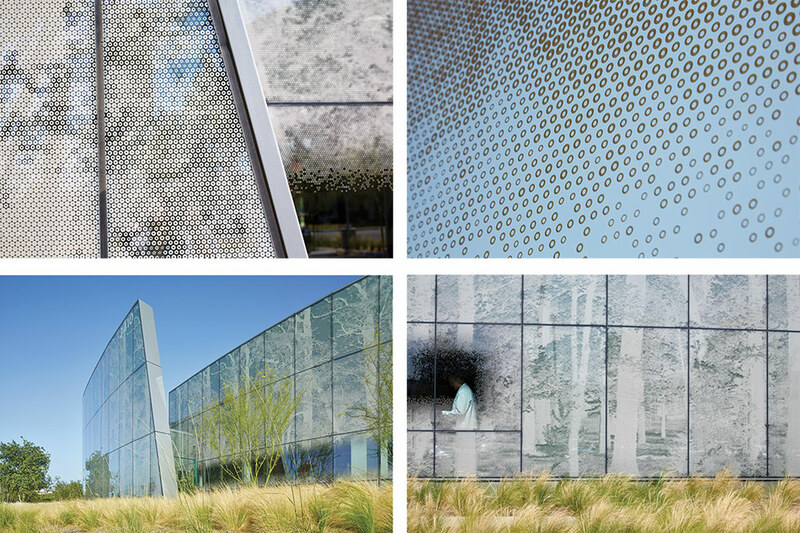 Designed to reflect the natural form of the hillside topography, the labs feature a subsurface plinth to reduce the size of the facility and to ensure minimal vibration and light-sensitive environments. 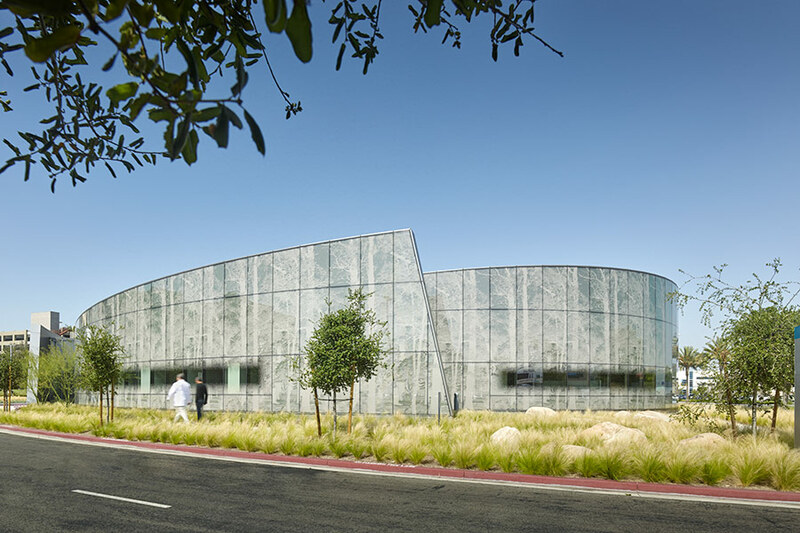 A seamless connection was made with the current LBNL campus by placing an outdoor plaza and offices in a breezeway at grade, promoting interaction between all buildings on-site.